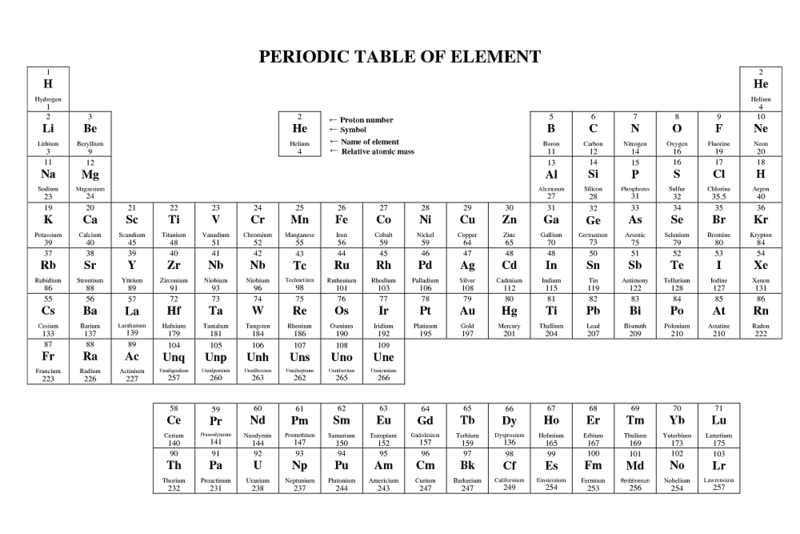 Print periodic table of elements free to help your study and activity in Chemistry! In Chemistry, periodic table is something usual that the students normally bring to the class. The very first widely recognized periodic table was made by Dmitri Mendeleev in 1869. He developed the periodic table to illustrate periodic trends in the properties of the then-known elements. Check out these periodic tables below! 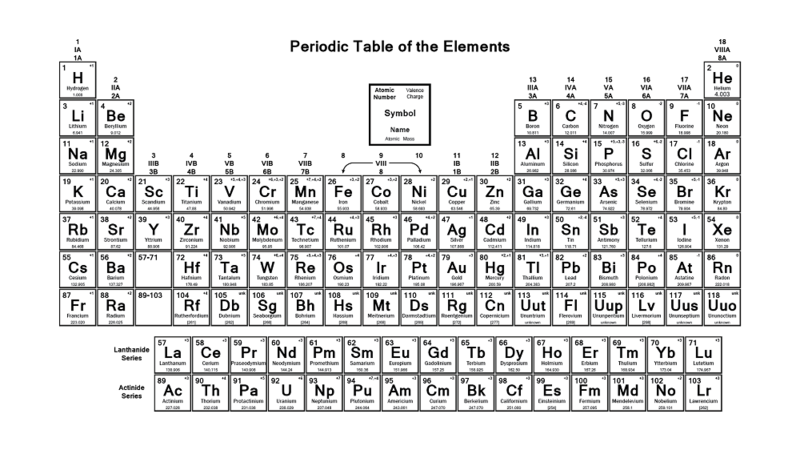 The periodic table is a tabular arrangement of the chemical elements, ordered by their atomic number of protons, electrons, and recurring chemical properties. In brief, periodic table of the chemical elements displays the organizing principles of matter. 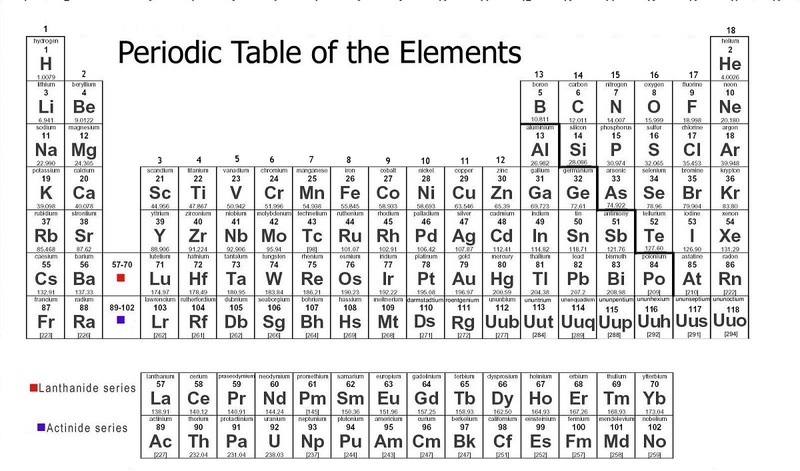 The periodic table is used to derive relationship between the properties of the elements, and predict the properties of new elements yet to be discovered or synthesized. 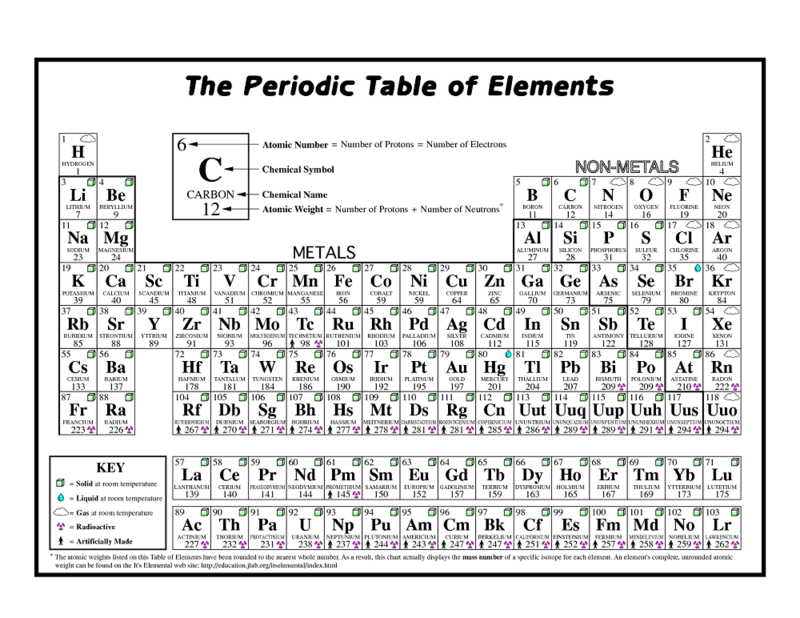 Print periodic table of elements free and study more about each element in your Chemistry class! 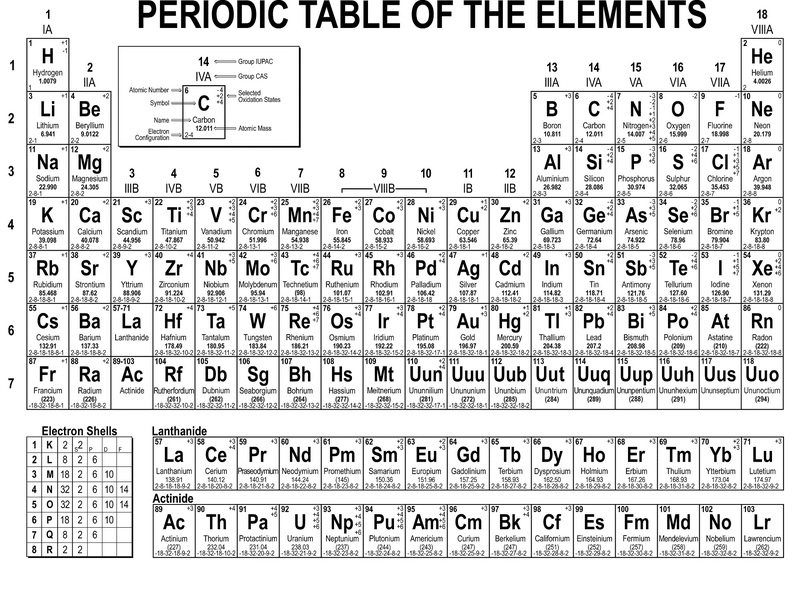 These periodic tables contain atomic number, chemical symbol, chemical name and atomic weight. For students who are learning Chemistry, these periodic tables will be a great source of help. 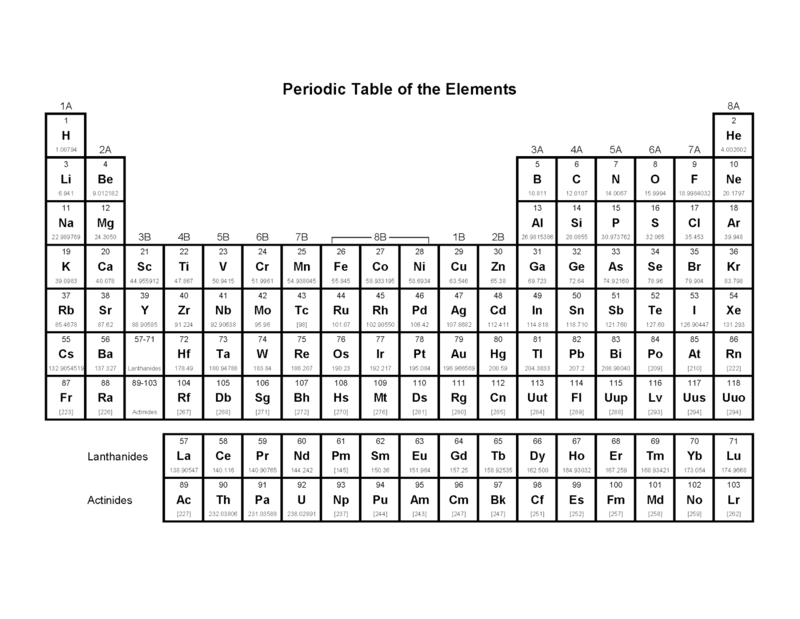 Learning Chemistry will be way easier if you know how to read and use these periodic tables. Therefore, don’t forget to save and print it to help your learning process! Find other interesting study resources in the categories section of our site!